Whether you write for fun or for pay, it’s always great to make a connection to others with similar interests. That’s why once in a while, you’ll see a featured writer on multitalentedwriters.com. Show our featured folks some love by checking out their blogs and leaving a comment. 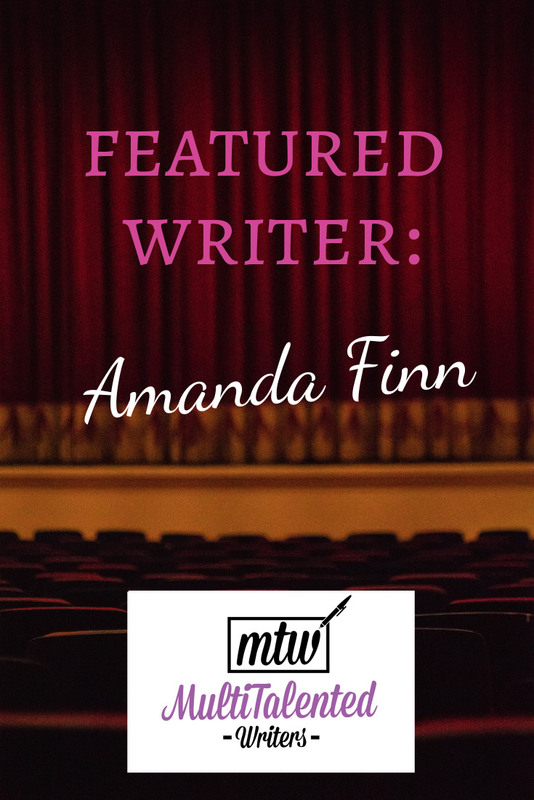 Amanda Finn is the definition of a MultiTalented writer: someone who loves learning something new, likes to keep things interesting, and immerses herself in learning while writing about various topics. 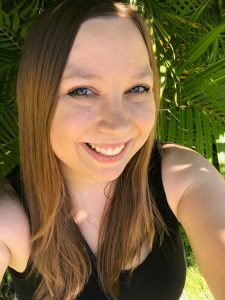 She stays fresh with her writing by choosing to work in various niches, which allows her to support her favourite type of writing: theatre critique. Read on for some great advice from this versatile MultiTalented writer. My name is Amanda Finn and I’m located in Chicago, Il. 2. Please tell us about your writing! I’m a freelance writer. I mostly cover lifestyle, theater arts, business, and travel at this point in my career. Some of my work can be found at Amanda-Finn.com. I’m also now on Medium at Medium.com/@finnwrites. I’ve always been interested in doing a lot all at once. I was a triple major in college so, obviously, choosing one discipline isn’t my forte. I think it’s important to write about different things because it makes you a more valuable writer in this freelance economy. Theater might be my favorite subject to write about, but I love writing about other subjects too in a different, more academic, way. Being a multi-faceted writer means I’m always learning something new every time I start a new story or project. I love it. It’s like being in school except I’m not paying more student loans. I do it full-time. 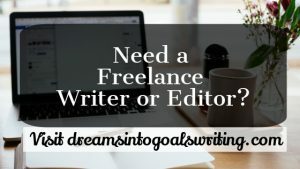 I’ve been writing professionally for five years but only recently jumped into full-time freelancing. It’s definitely a hustle, but I love being in control of my schedule and being free to take on a multitude of different opportunities. A mixture. 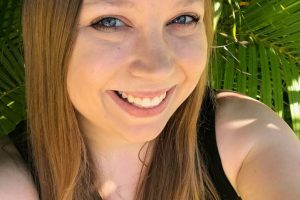 I created a Medium profile so that I can feel free to publish pieces that can’t find a home or that I’m really passionate about publishing right away. I also do ghost blogging for some businesses, some PR work and some web content work as well. I try to make my writing as valuable as possible. My attempt to do that is to be versatile in my style and breadth. 6. Where can we read more of your writing? I’ve had bylines in Footlights Magazine, Newcity, the Wisconsin State Journal, American Theatre Magazine, the Isthmus, Broadwayworld and Medium. I’ve aspired to be a full-time theater critic for a long time. I do get to partake in the profession on a freelance basis, but the profession doesn’t really exist in full-time capacities anymore. So, in knowing this, I’ve tried to expand my portfolio. It gives me the freedom to do the criticism pieces I love doing while still making a living as a writer. 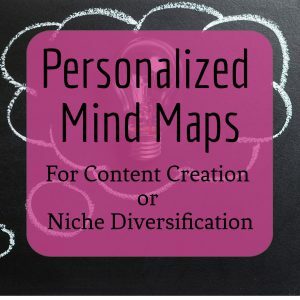 No matter how small your niche, there is no harm in branching out. I think being able to write about a multitude of different topics makes you a better writer and a more well-rounded person. It’s like a liberal arts career path – you’re doing a lot of everything all at the same time. In the past, I have made no secret of my disdain for Chef Gusteau’s famous motto: ‘Anyone can cook.’ But I realize, only now do I truly understand what he meant. Not everyone can become a great artist, but a great artist can come from anywhere. I believe this wholeheartedly. I think anyone can be a writer and I encourage everyone who strives to be one to go for it. There is so much that we can say in text that we may not be able to say aloud. There is so much good and so much catharsis in writing that I implore aspiring writers to just be writers. In an age when writing becomes shorter, condensed with as many GIFs as possible, we need writers.